Which beast boy is better? Who's better? Бэтмен или Robin? Which team can when in a fight? Is there anyone on Teen Titans that Ты want to be on young justice? 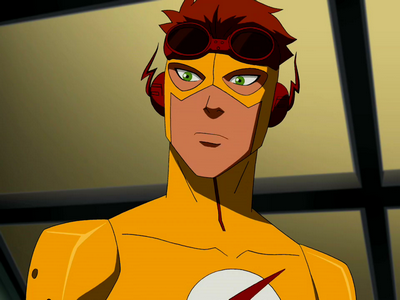 How is your Избранное young justice girl? Which teen titian girl Ты like best? story about robin in both teams, some weird stuff that happens and secrets. I Любовь this website but most Фаны choose young justice characters over teen titans characters! I live teen titans way more! It's an awesome show!!! And it's better than young justice!! Robin is my Избранное in both!!!! I'm RobinLover3. On here, it would be RobinLover3.0 if they let us use decimals. a comment was made to the poll: Who does beast boy like more? an answer was added to this question: Is there anyone on Teen Titans that you want to be on young justice? Do Ты like the new site of YJ? Teen Titans and Young Justice Crossover?!? !